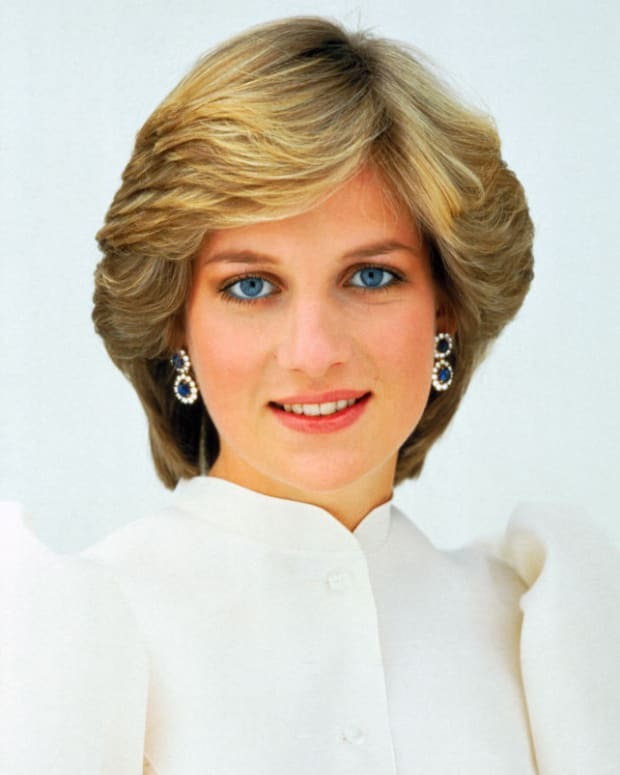 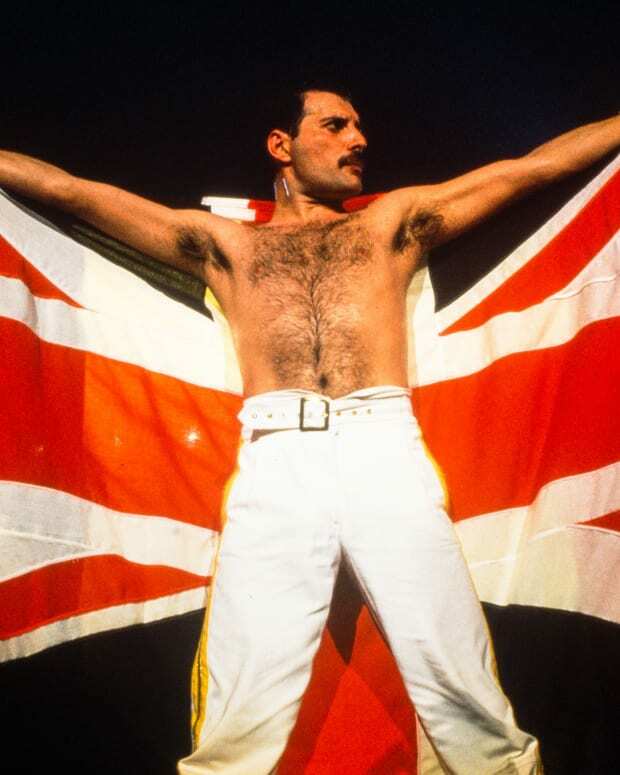 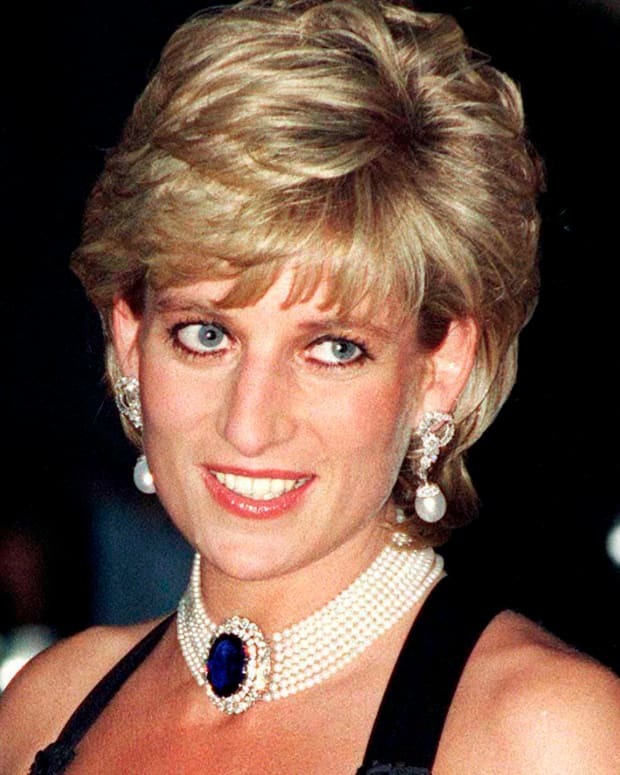 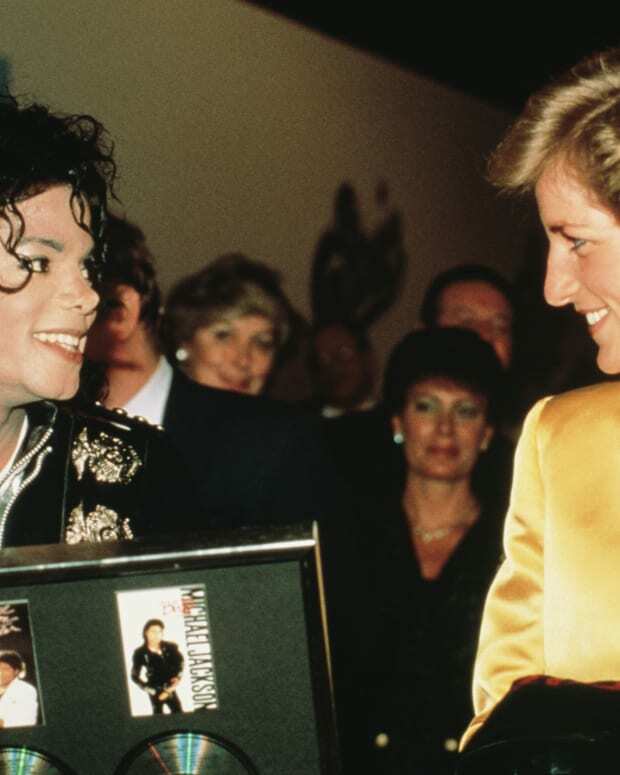 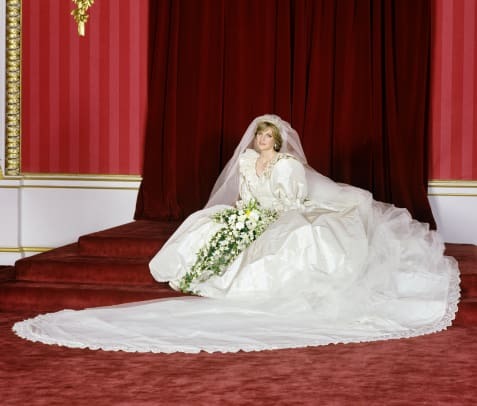 Although Princess Diana was famous for being on the quieter side — her nickname was “Shy Di” — she communicated quite a bit through her fashion choices. 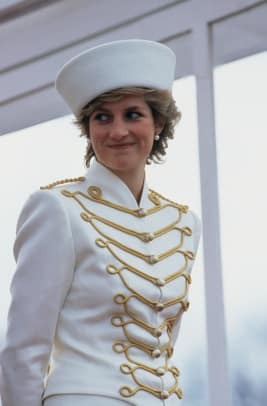 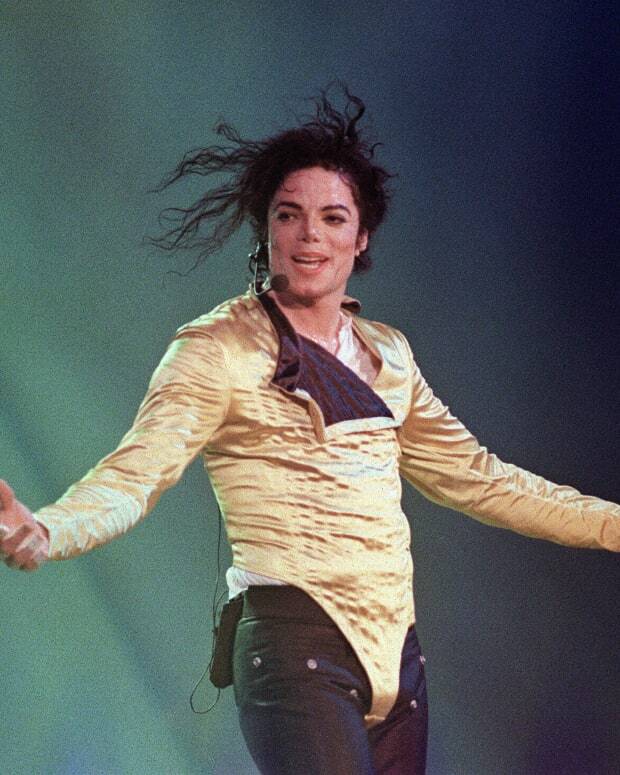 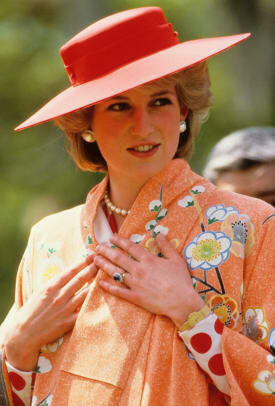 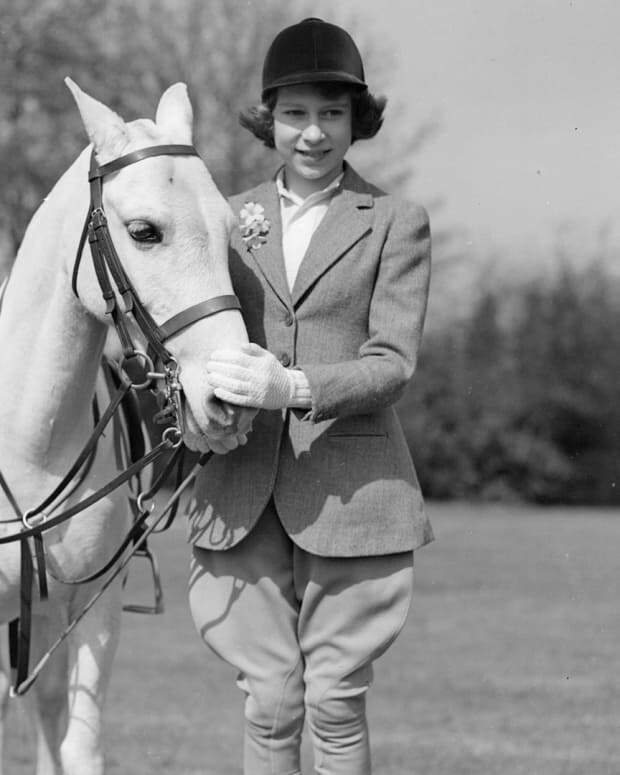 The Princess of Wales stunned in colorful suits and matching hats that were perfectly aligned with ‘80s and ‘90s-era style, and her pieces were crafted by famous designers like Catherine Walker, Stephen Jones, Bruce Oldfield, and Graham Smith. 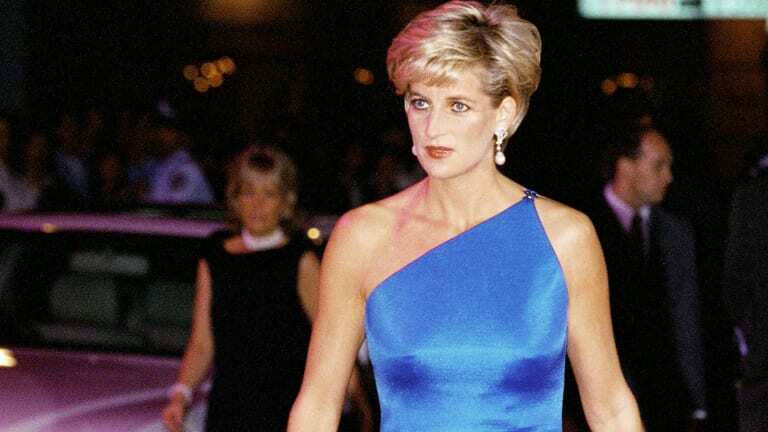 Here’s a look back at some of Princess Diana’s best fashion moments.